Reduced! This 1659 (mol) sq ft home is located in a quiet area of Blackwell, OK. 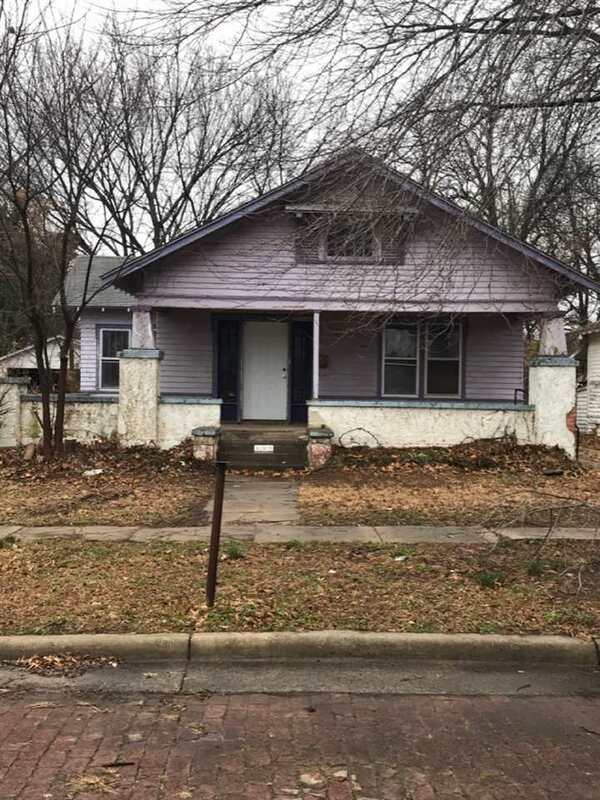 It has central HVAC, a detached garage, 2 bedrooms, 1 full bath with an eat in kitchen and inside laundry in the unfinished basement.